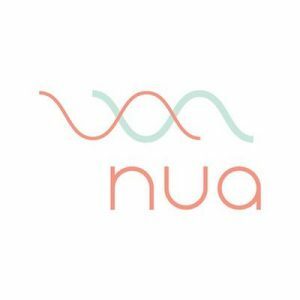 Nua is a direct to consumer feminine care brand that delivers sanitary pads directly, eliminating the stress of last minute trips to the store. The process is simple and completely customizable: choose the size needed, how many, how often, and you’re all set. If you choose not to have the subscription, you can select the single purchase instead. Shipping is always free too! This No Middleman favorite was only serving India as of the day of our review, but we’d expect them to expand into other countries soon, so check their site for updated locations!